Who are The Top Digital Payment Providers for 2018? In this article we examine four of the top competitors in the world of digital payments: Apple Pay, PayPal, Klarna, and Amazon Pay. We look at how their innovative, customer-centric technology is changing how people shop and pay and ultimately redefining the customer journey. Are digital payment methods replacing cash in our society? The preference for cashless payments offline and one-touch payments online is changing the e-commerce landscape. Buyers want to be able to pay anytime, anywhere and with minimum hassle. 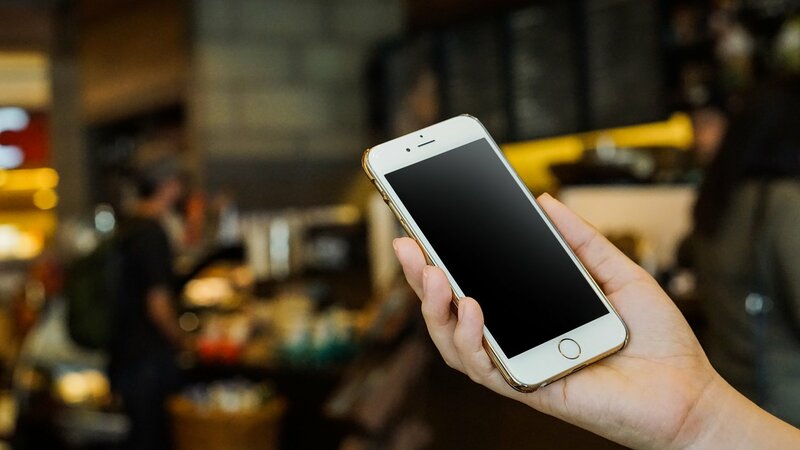 Mobile wallet technology is a driving force behind this change as it allows buyers to use their smartphones to make purchases on-the-go using Near-Field Communication (NFC) Technology. A study late last year showed that globally people are expected to make 726 billion transactions using digital payment technologies by 2020. This doesn’t necessarily point to the demise of cash in the face of digital payment methods. Cash-only payments still have some advantages over digital payments: they are anonymous and carry no records nor any potential charges, as is sometimes the case with card payments. In terms of digital payment solutions, though, and as in every sphere of technology, buyers expect constantly more “intelligent” payment solutions. That is, ubiquitous ways of paying for goods and services that are quicker, easier, adaptable and, above all, secure. Let’s take a look at the top three digital payment platforms that tick all of these boxes. With 87 million users worldwide as of 2017 there’s no denying that Apple Pay is leading the way in digital payment technology. In this highly competitive landscape, Apple continue to provide users with what they desire: a safe, quick and easy way to pay online and in a growing number of in-store locations. Apple Pay is a form of mobile wallet technology that allows a buyer to make purchases in physical shops, online and in-app, all without filling out lengthy forms and payment information. As always, Apple gives the market what it wants. A streamlined, no-fuss solution accepted in literally hundreds of thousands of locations (both physical and digital) in the UK. Visit Apple’s official Apple Pay page for more information on where this digital payment app can be used. Here at blubolt we are proud to be among only a handful of e-commerce platforms that have integrated Apple Pay into our platform. For our retailers this means lower cart abandonment, a more streamlined checkout process and, overall, another payment option for increasingly tech-savvy customers to make their purchases how and when they want. PayPal is another household name that almost any online shopper or e-commerce business owner alike would recognise. The company’s logo is omnipresent at checkouts on almost all sites from Airbnb and Asos to Zara and Zavvi. The company has made several big-name acquisitions since their split from eBay and has expanded its reach even further by partnering up with major world banks. The platform is currently unique in the world of digital payment solutions due to its global presence on both the consumer and the merchant side of business. It also offers features such as invoicing, PayPal Credit, and the ability to send and receive money to and from recipients around the world. PayPal also recently released “One Touch”. This functionality allows consumers to make a purchase with literally just one touch of their finger at checkout. This is because users can register and encrypt their fingerprint in the mobile app version of their account. Its innovation has proved hugely popular, and by late 2017 around 70 million users had opted into this pioneering payment method. Before this release was the PayPal Express Checkout feature which we integrated into the platform in 2017 as part of our constant innovation to improve customer experience on the bluCommerce platform. Remember what we said in our previous article about user experience defining e-commerce success? Well, Klarna have certainly recognised this. The company’s core aim is to make user experience as smooth as possible for customers and merchants alike with their “try before you buy” model, which allows buyers to make purchases without parting with any cash for 14 days. On their website, Klarna highlights one very important fact: a quicker checkout process directly drives a higher conversion rate. A checkout process with too many steps or fiddly online forms is likely to make a user bounce off your site. It is in no small part because of the growing list of fantastic payment partner options such as Klarna that this phenomenon is expanding. Fun fact: the most recent studies show that Swedish society favours cashless payments even more than than the UK. The Swedish central bank has predicted that cash transactions in the country will make up just 0.5% of all transactions by 2020. You can see why Klarna and other Swedish digital payment providers have been such a success! Amazon are the undisputed kings of e-commerce with their hugely successful, customer-centric approach to business. The company’s Amazon Pay feature offers a smooth, hassle-free, secure checkout process on both desktop and mobile for e-commerce customers in just 1 click, bringing the functionality of the Amazon platform to your business. On the merchant side it works by offering complete integration into an e-commerce platform by allowing users to pay using information already verified with Amazon. This eliminates the need for users to go through lengthy checkout procedures whilst increasing their trust due to the company’s globally familiar position. Amazon Pay is the fourth digital payment provider integrated into our bluCommerce platform to give users the best possible checkout experience with a name that they trust. We’re likely to witness further growth in 2018 in the use of digital payments as they become even quicker, more secure, and more convenient. Moreover, shoppers expect lightning fast checkout options both online and offline with familiar providers such as those that we’ve covered in this article. 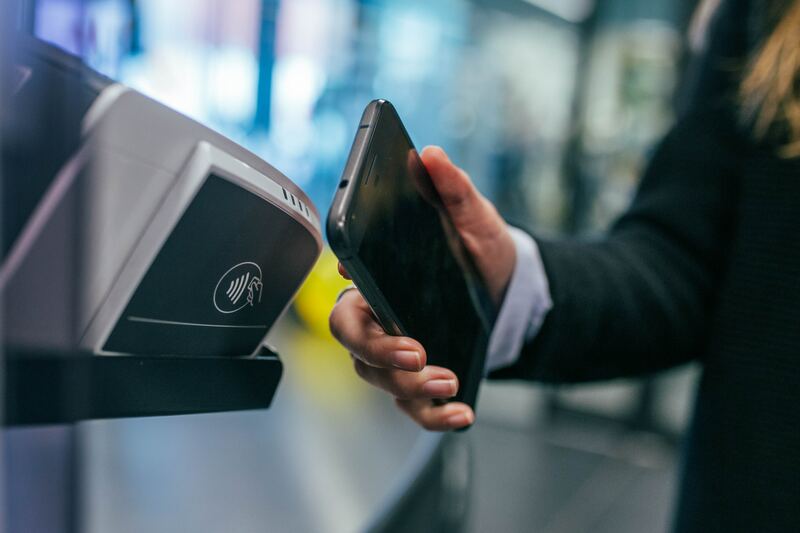 These digital payment providers are giving shoppers the tools they need in a constantly evolving, technologically-advancing society while providing that all important omnichannel experience. They serve a society which is increasingly “cash-rich” but “time-poor”. Shoppers seek to make purchases on-the-go. Visa highlight this with their projection that by 2020 £1.2 bn worth of payments will be made on mobile in the UK each week. In line with this, we are continually innovating our bluCommerce platform and are partnered with all four of the major digital payment providers included in this article. This ensures that we provide our retailers’ customers with a consistently smooth, optimised, and secure e-commerce experience.